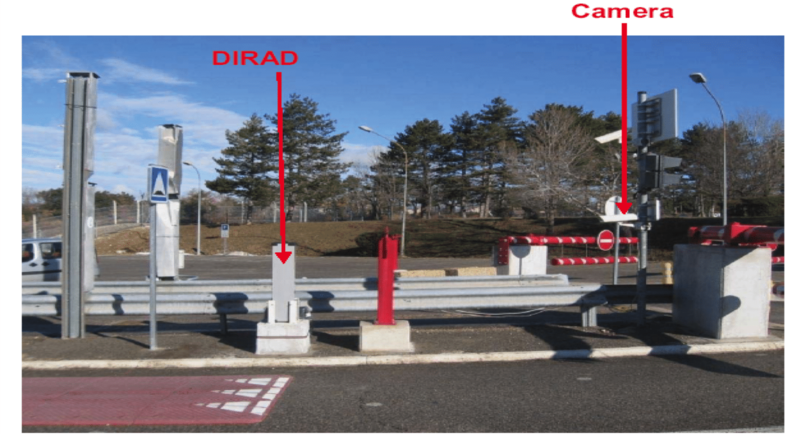 The radiation detection system DIRAD is an automatic real-time Gamma spectroscopic monitor to detect and identify illegal and hazardous movements of radioactive materials on public roads or pathways. 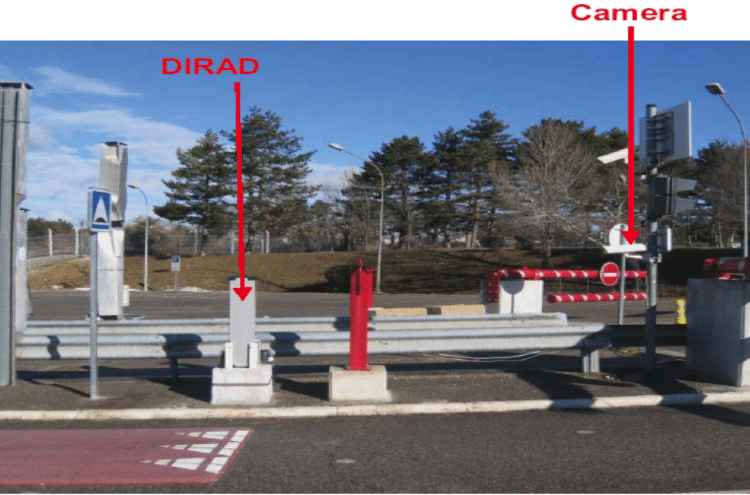 DIRAD can continuously monitor a flow of people, vehicles and goods without limiting their movement. DIRAD is equipped with an optional GPS for the localization and dating of each event. 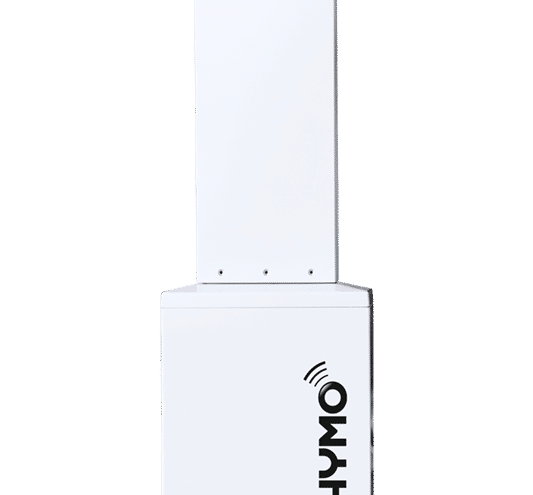 It can be connected to a camera for recording images to identify the vehicle or person detected as carrying a radioactive object. 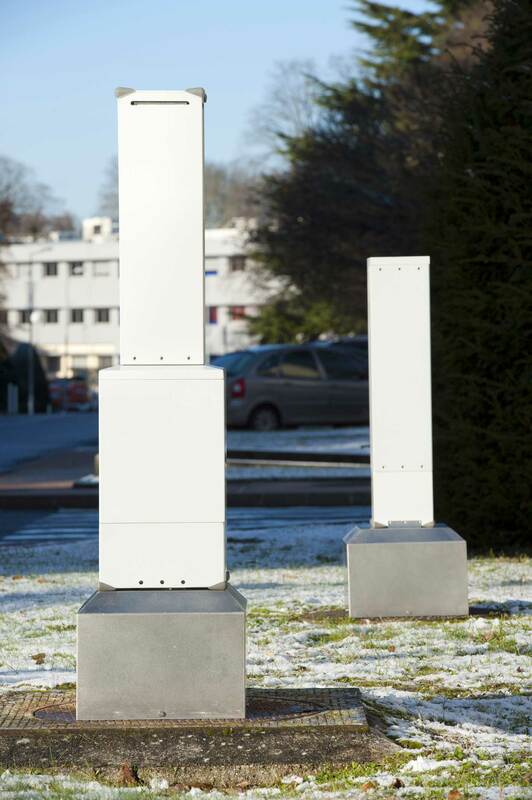 The compact, sturdy design and remote supervision via TCP/IP allow DIRAD to be installed in a variety of public places, where real-time spectroscopic features help identify hazardous threats like dirty bombs or Radiological Dispersal Devices. DIRAD is easily relocatable and can also be used onboard vehicles. 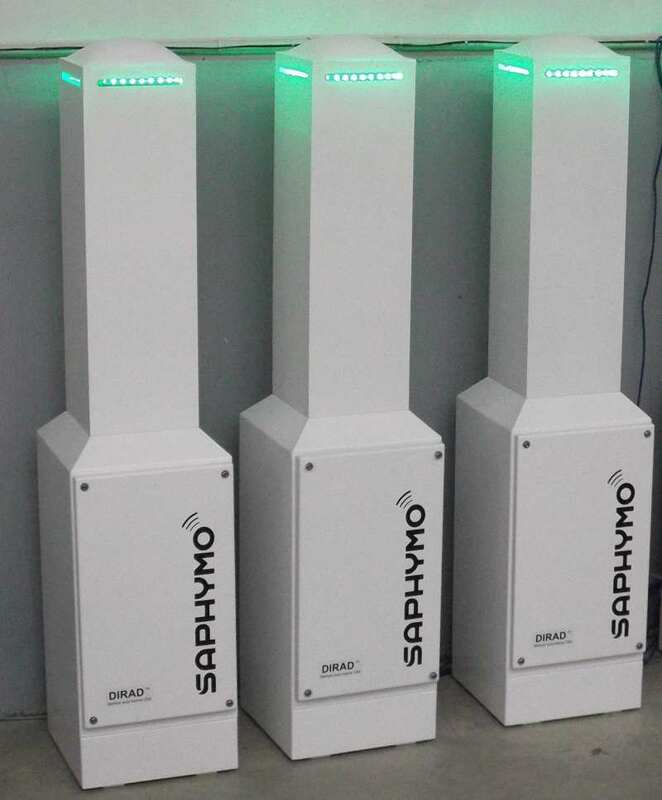 Isotope identification, always performed in real-time, focuses attention only on very hazardous threats, preventing response to false alarms due to NORM materials and medical isotope. 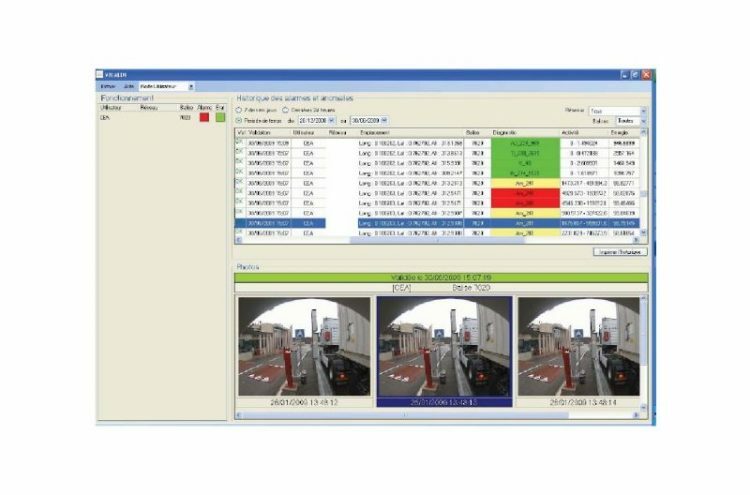 Its PC-based supervision software shows the full alarmed spectrum, allowing the operator to perform an in-depth analysis of the case. 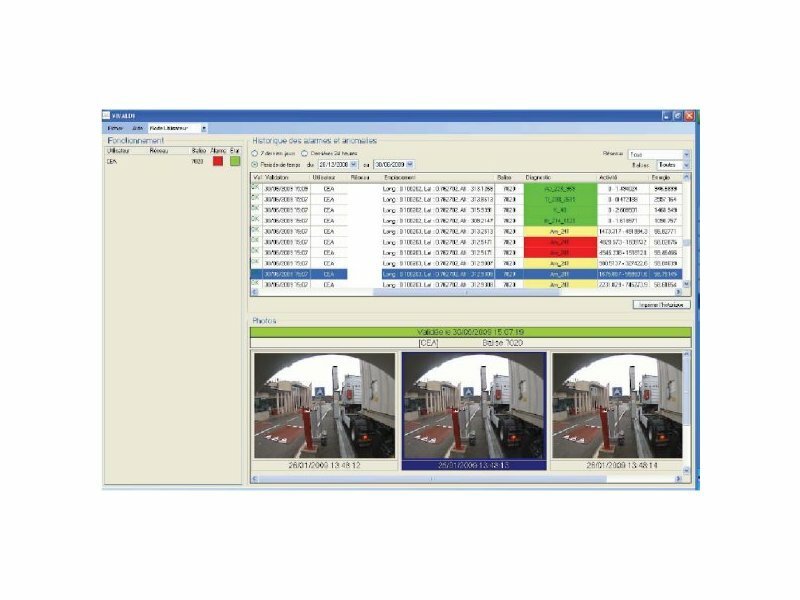 DIRAD provides a high-volume, extremely sensitive NaI detector (4L) and a fast processing proprietary algorithm for nuclide identification capabilities, to distinguish between NORM alarms. This advanced technology was developed in collaboration with CEA, a leading French research, development and innovation institute. 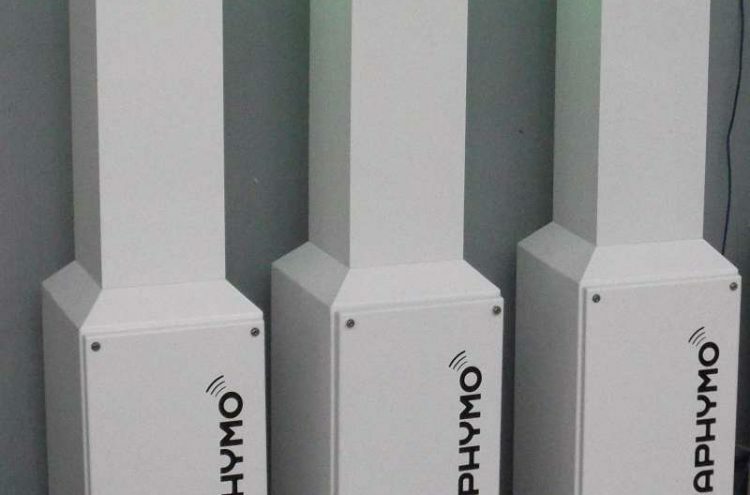 DIRAD can be used indoors and outdoors. 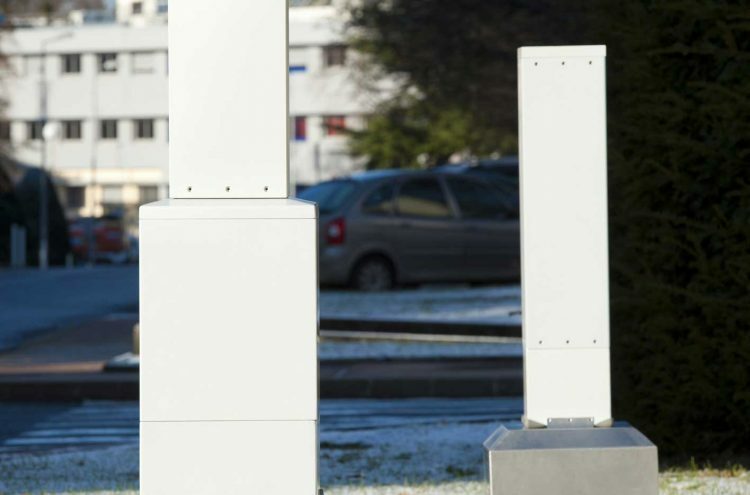 Several configurations and options are available, according to the customer’s needs.